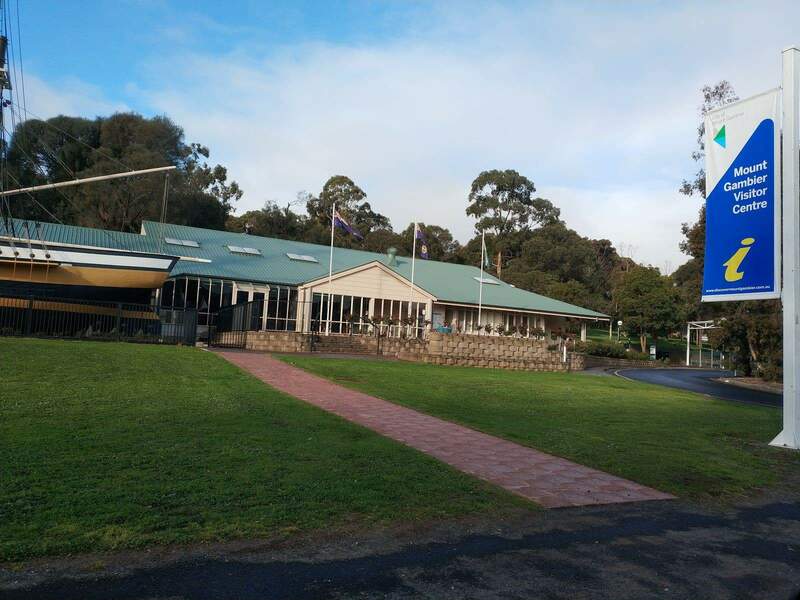 As a renowned and fully integrated visitor centre complex in Mount Gambier, the Lady Nelson Visitor Centre offers useful information about the attractions and cities of South Australia. 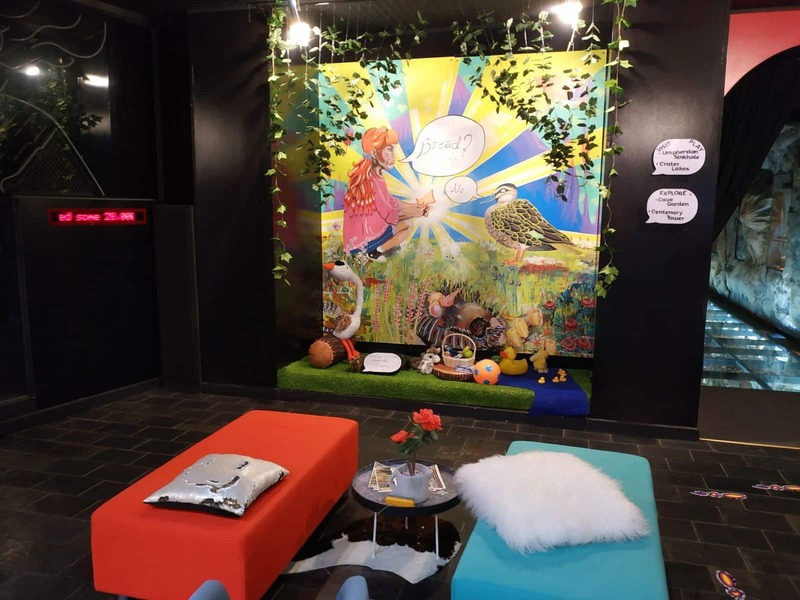 Visitors get free admission to the theatre screens showcasing the film “Across the Green Triangle” throughout the day. 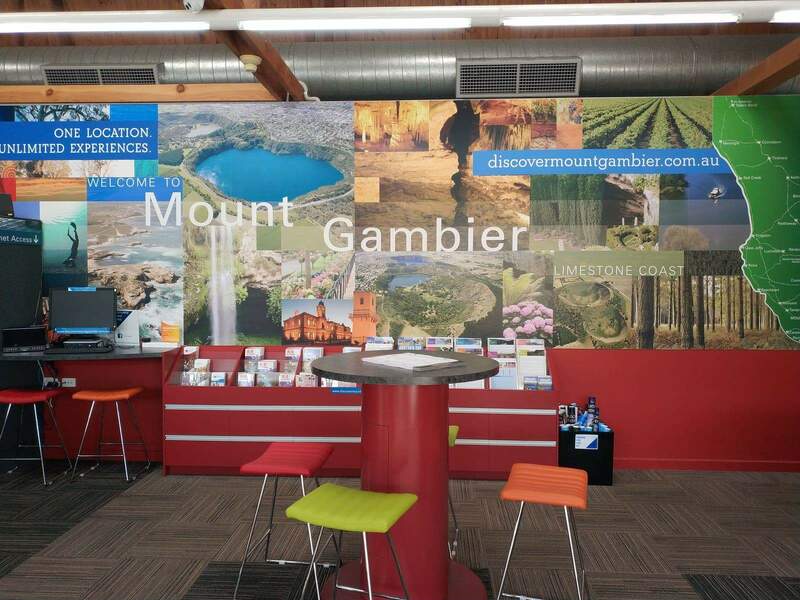 The film is an informational documentary that depicts the history, industries and stories about Mount Gambier and its surroundings. 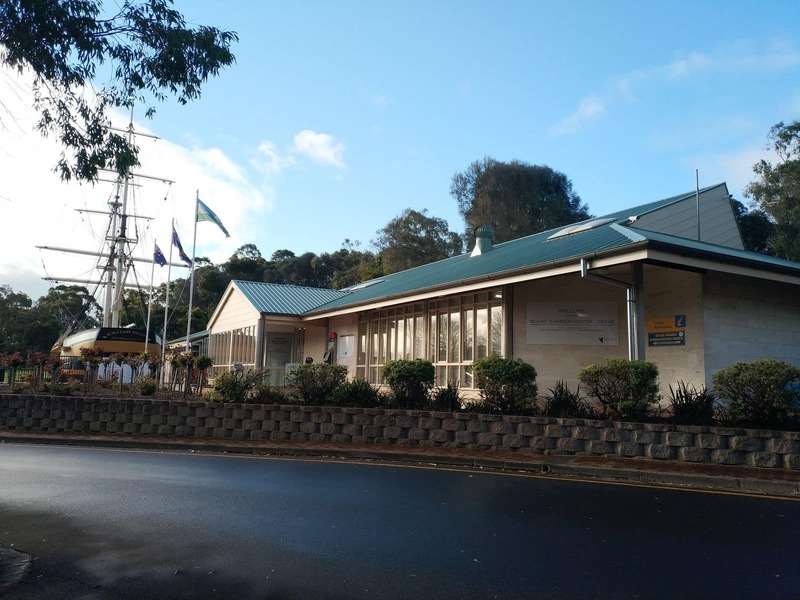 The Lady Nelson Visitor Centre was built due to a local community project. 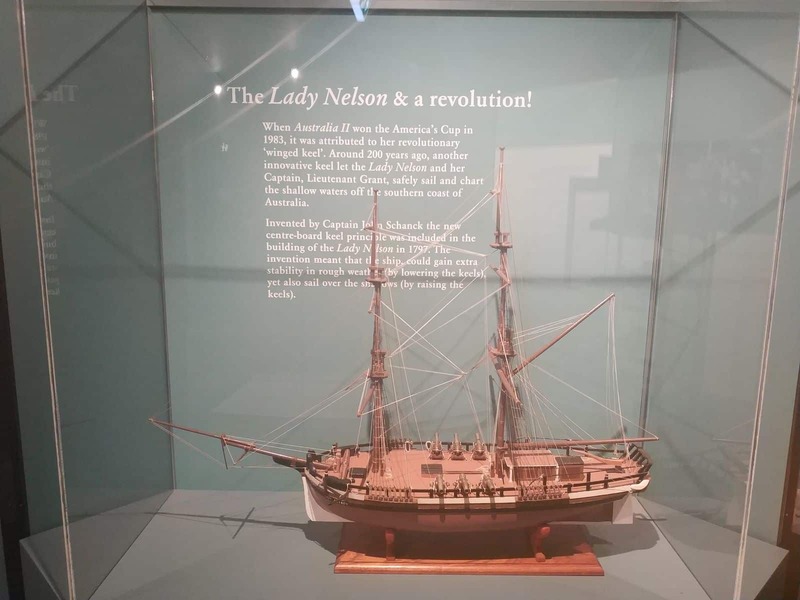 Actually, the Lady Nelson was a 60 ton sailing vessel built in the year 1799. 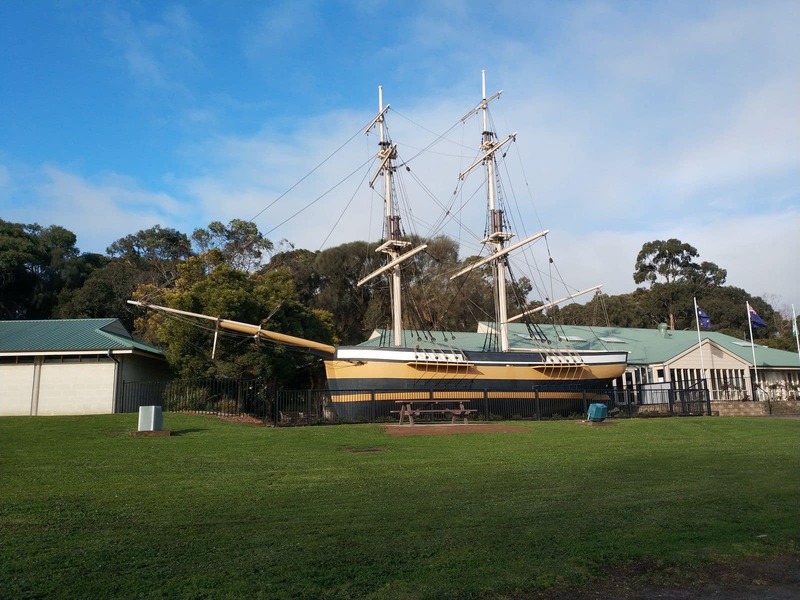 This was the first ship to sail along the coastline of South Australia. 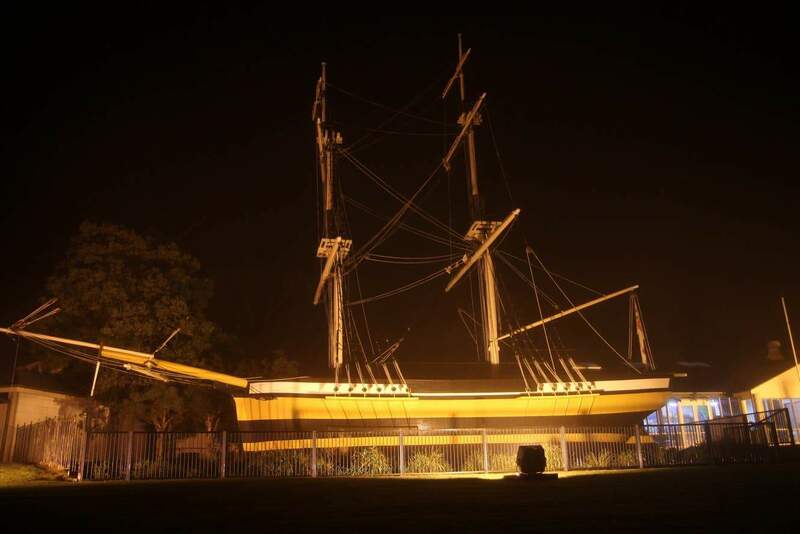 However, the ship was destroyed in 1825 by some natives of Island Of Baba. 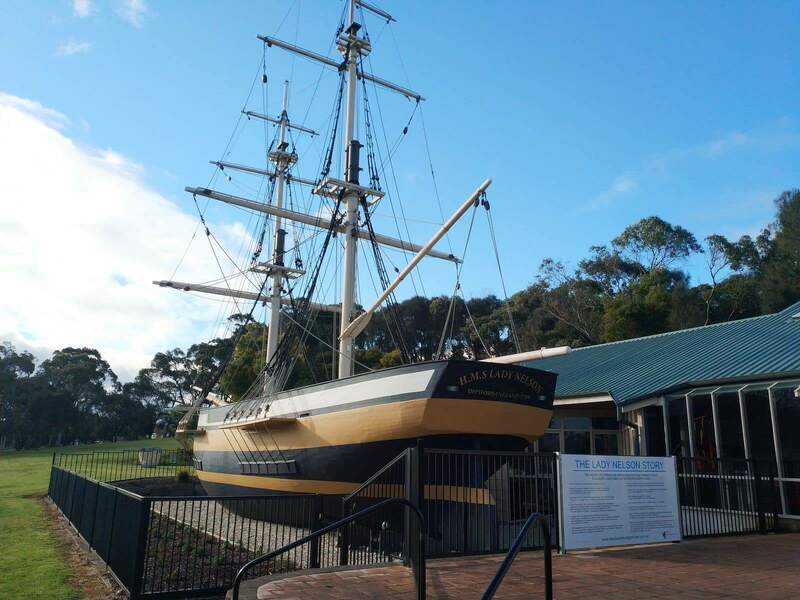 Today, the Lady Nelson discovery centre in Mt Gambier assists approximately 80,000 visitors every year. 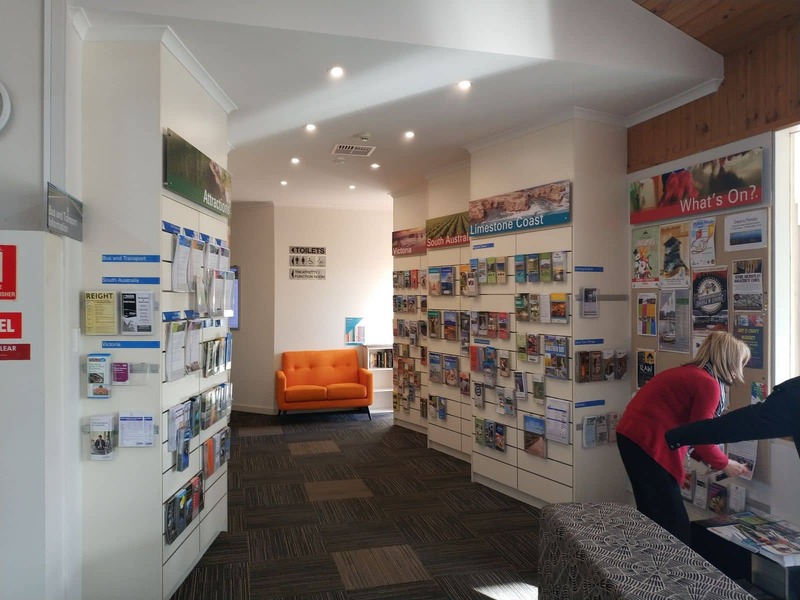 The Lady Nelson Visitor Centre offers detailed and personalised information on activities and attractions in and around the Limestone Coast and Mount Gambier area. 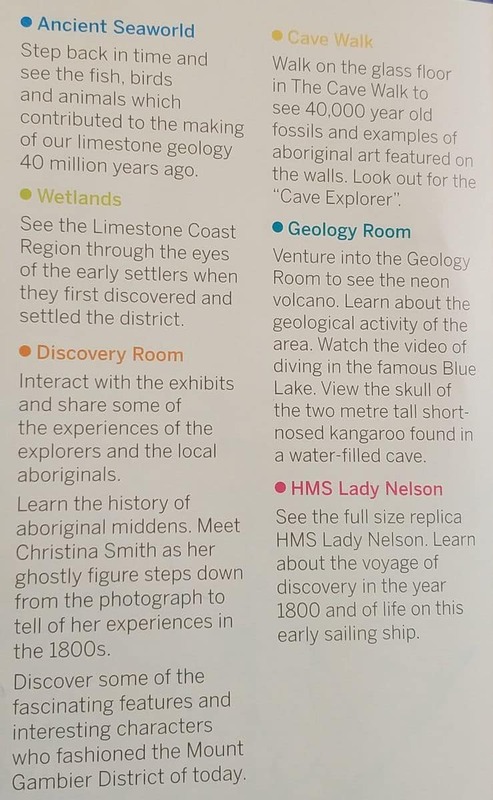 Apart from the services, the Lady Nelson also offers some attractions for visitors. The Lady Nelson has an ossified skull of Simosthenurus occdentalis on display, which is an extinct kangaroo species of South Australia. 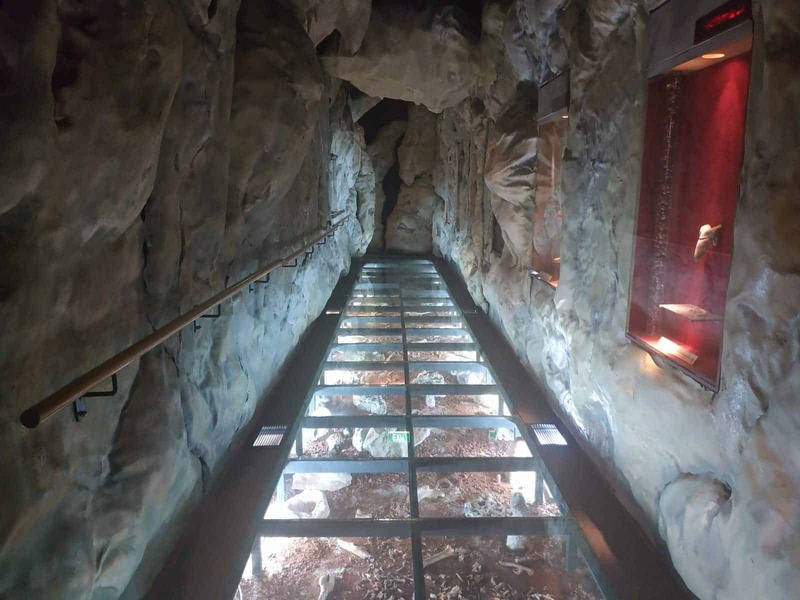 Visitors can walk on the glass floor to see the illuminated fossil rocks beneath them. 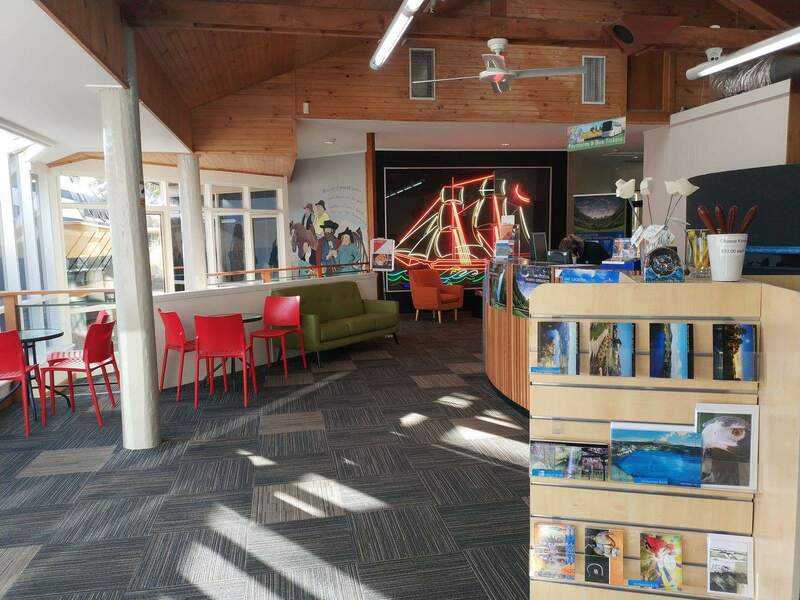 The visitor centre also has an under-sea world, where visitors can check out the interactive displays and marine creatures. 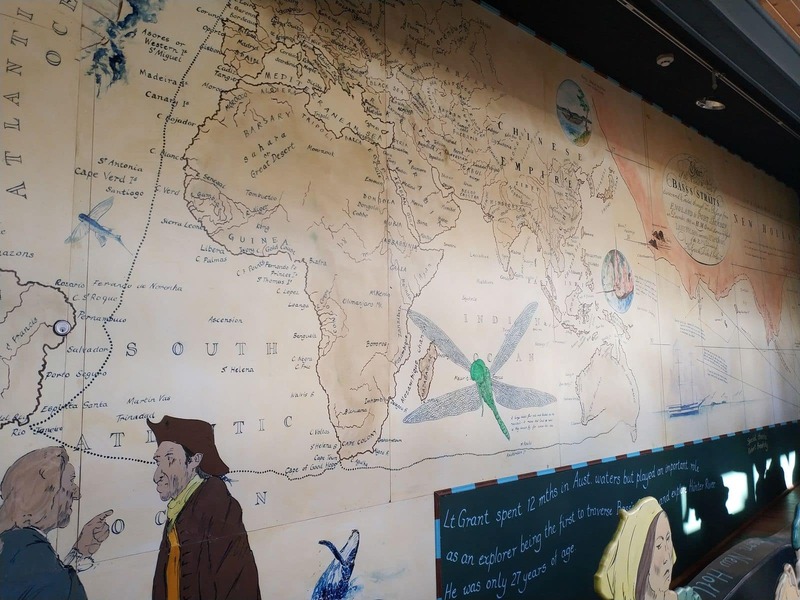 Another point of interest is the Wetlands, where you can learn about the prehistoric animals and civilizations. 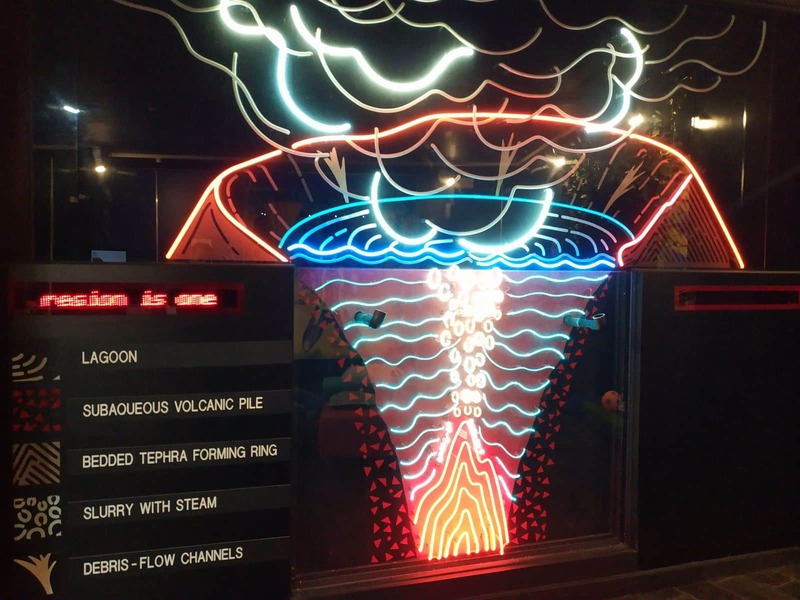 There is also a geology room where visitors can catch a glimpse of the neon volcanic explosion. What was the name of the captain of this vessel when sailed along the coast for the first time. 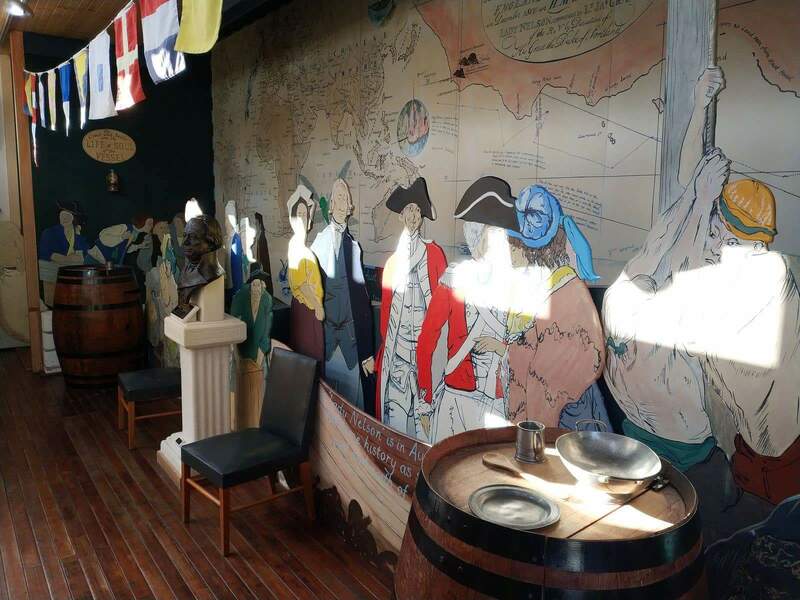 I believe it was Lieutenant James Grant who sailed the maiden voyage on 18 March 1800 from the Colony of New South Wales to Port Jackson. I am a traveler from China. Would you advise if there are daily local buses from Mount Gambier to Robe, besides the bus from Adelaide to Mount Gambier via Robe? You can catch a bus from the Lady Nelson Visitor Centre to Adelaide, which stops at Robe (along the coast). I have attached the timetable here and the bus company’s website here. I was in your shop about a month ago. I live in Montana and would like to purchase a few things I saw in your shop. Would you be willing to take my credit card information over the email and send a few items to me?